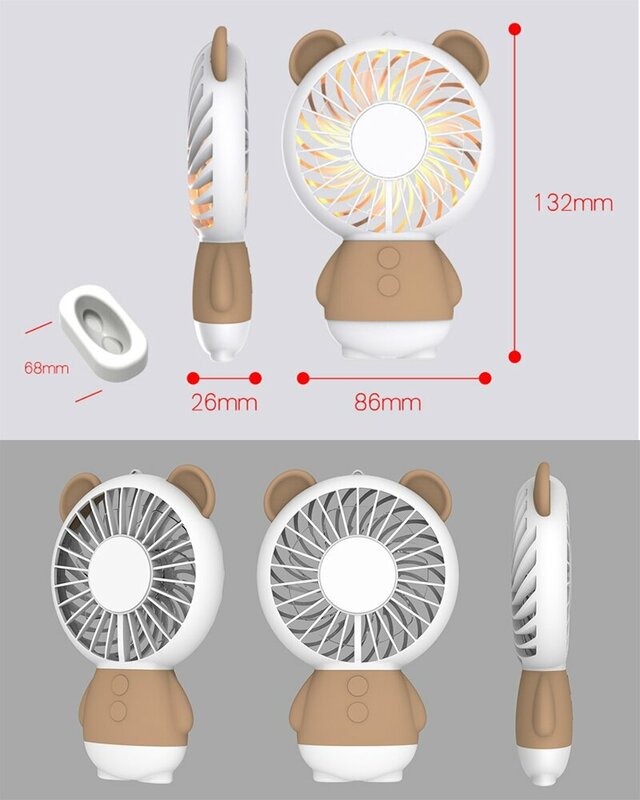 Cute Bear design,the softbreeze to keep you cool in the summer. 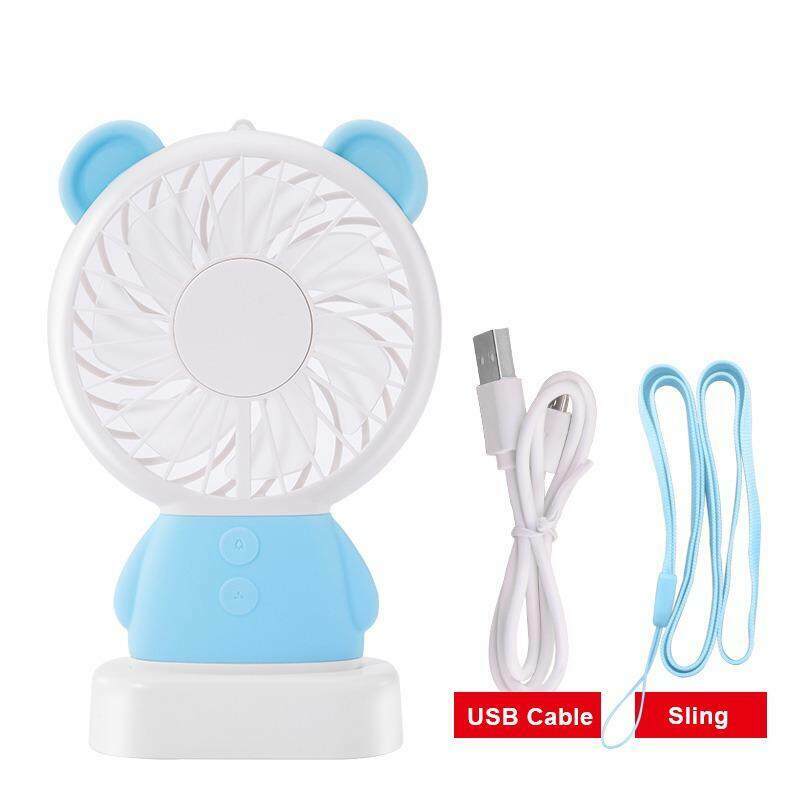 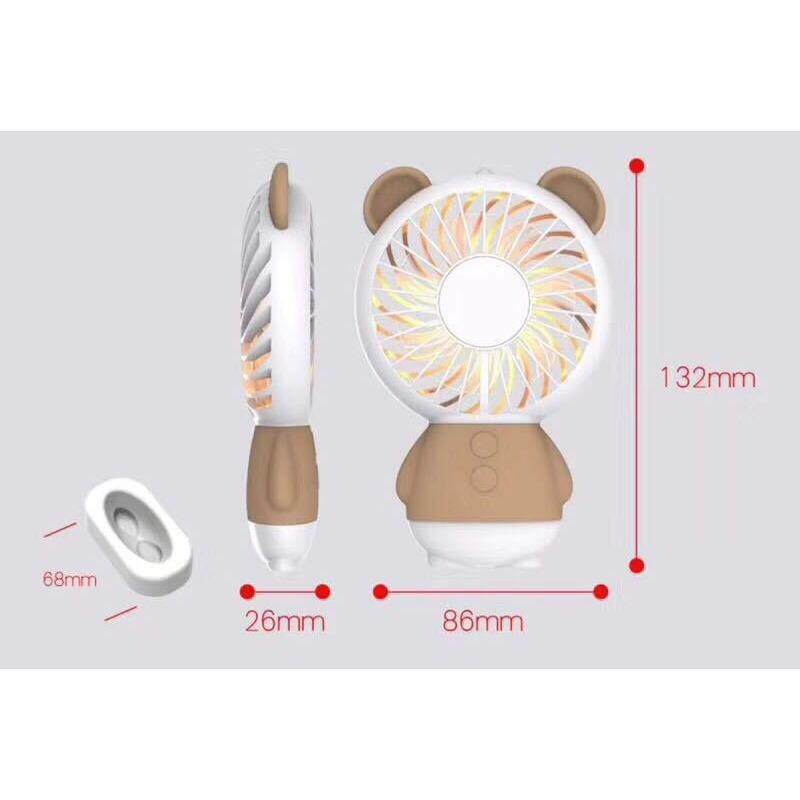 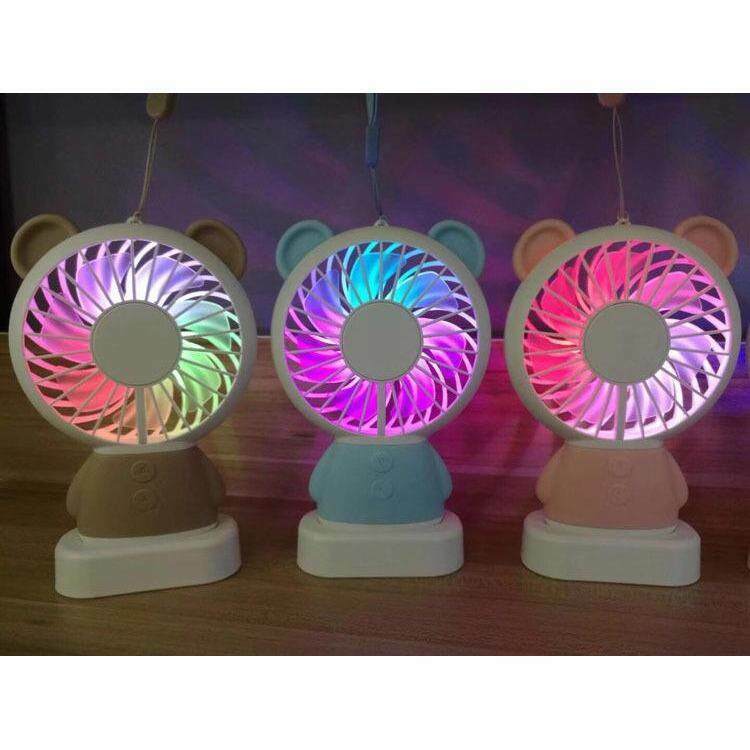 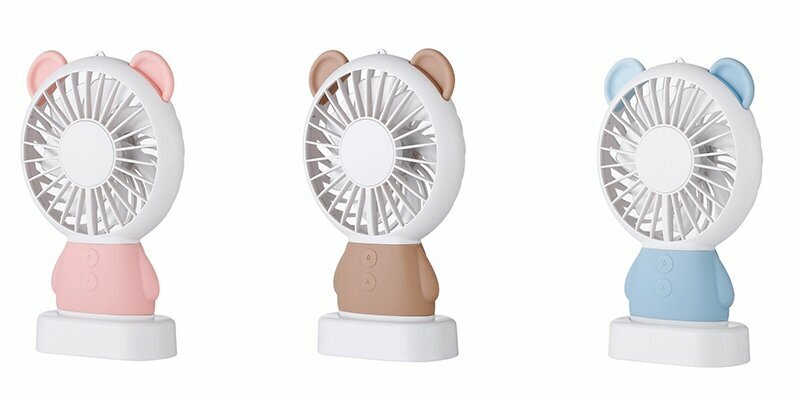 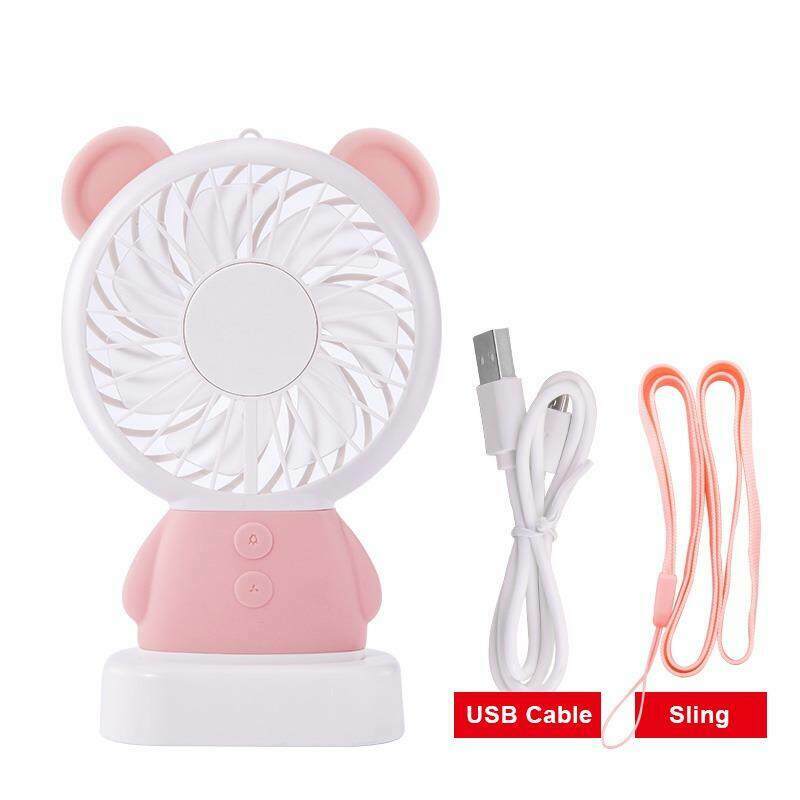 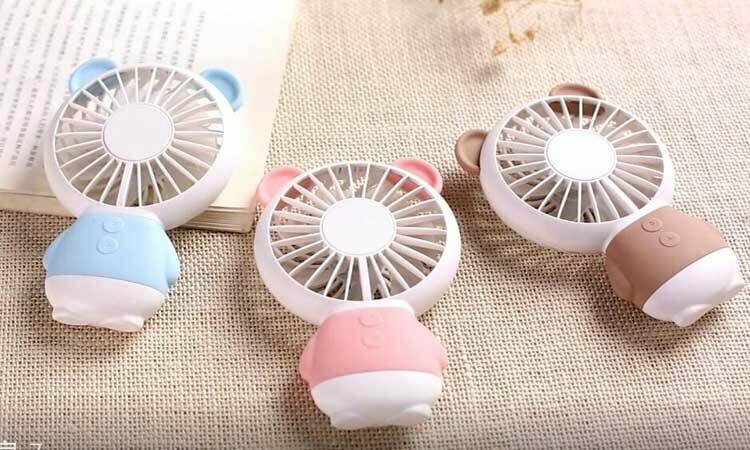 1.Cute Bear design,the sofe breeze to keep you cool in the summer. 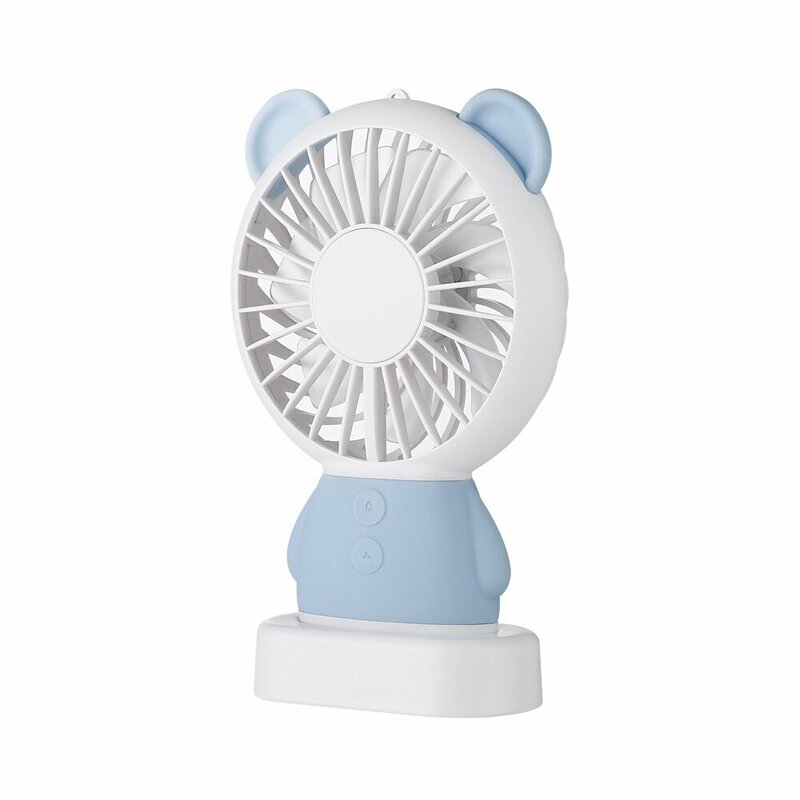 2.Mini&Portable,Convinent to carry in your bag or hang with a Lanyard. 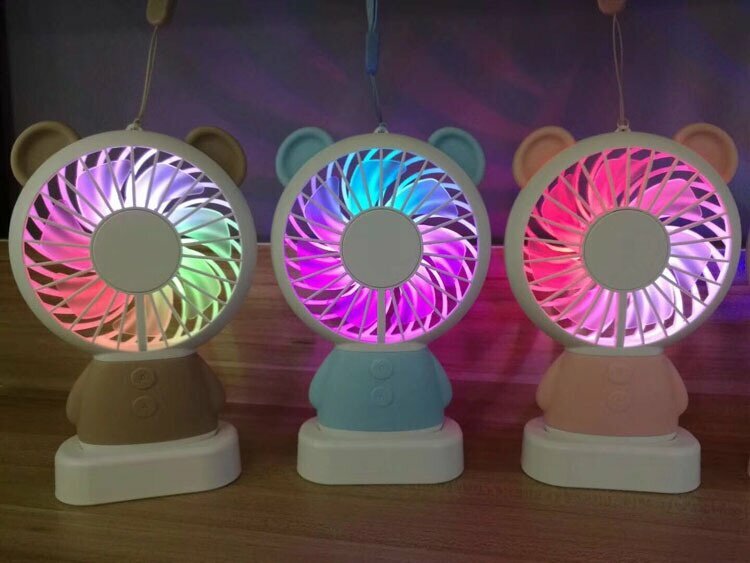 3.Led Light,Seven color light auto change or fixed in one color. 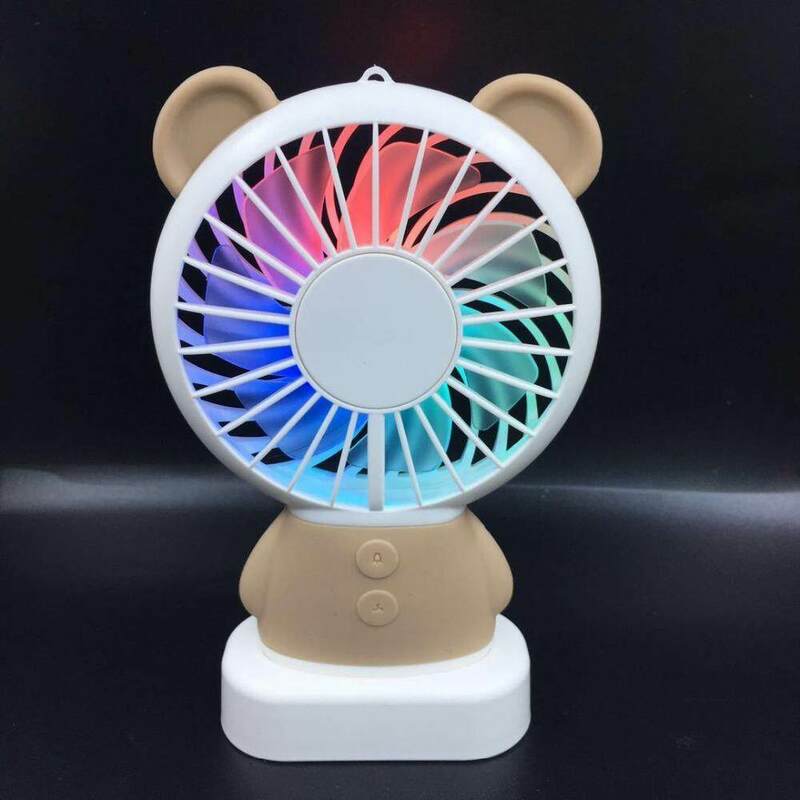 4.Speed Wind,Three times to turn it off.Easy operation for your to change the wind speed freely in hot summer.